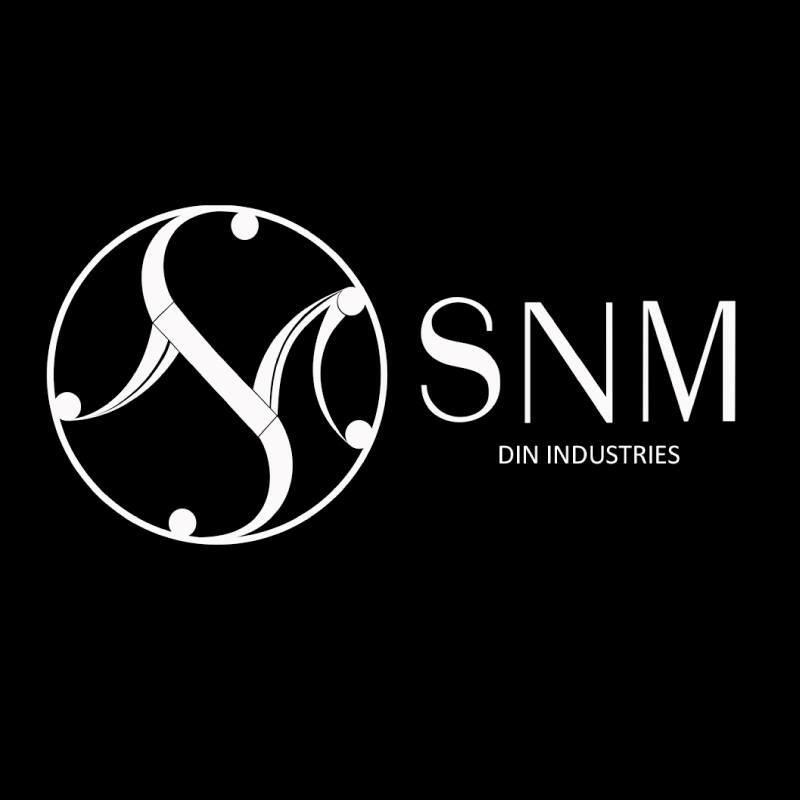 SNM, a clothing brand by Din Industries brings a unique world of fashion and style to you. The captivating prints aim to shape new moments in your life. With a wide variety of prints ranging from ethnic to abstract, the finest quality of fabric, SNM is all set to make an impression in the fashion world.